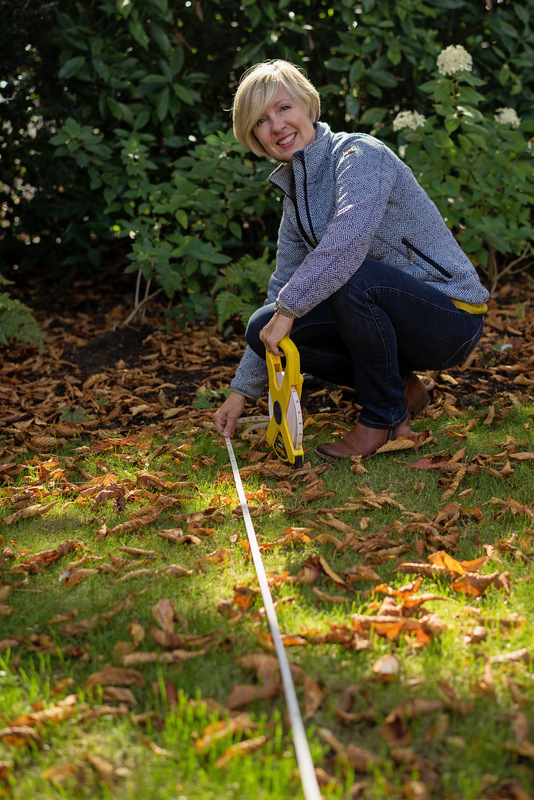 By appointing Louise, a fully registered Member of The Society of Garden Designers, to create your new garden means that you will be working with an experienced designer who works to the highest professional standards. Every project starts with an initial consultation, which is free of charge if you live within one hours drive of Wilmslow. This gives you the opportunity to meet the designer and for you to decide whether you would like to work with us. After the first meeting we produce a detailed quote broken down into each stage of the process so you'll know exactly what you are paying for. You can decide whether you want design only or the complete package, where you sit back, relax and Blue Tulip Garden Design takes care of everything, delivering a completed garden, built and planted. You can also take advantage of our one hour Design Consultation if you are struggling to write a design brief. You may be feeling uncertain about what you want from your garden or have already developed a list of requirements. Either way, together we will create a Design Brief that will make sure we design the right garden for you. With either approach, we can help you determine the corect budget for your project and show you what is realistically achievable within that budget. During the first phase of the design process we creata a concept design and put estimated costs against the various elements of the plan. This means that we can either guide you to set a budget or create a design that comes within your budget. We design in two stages to ensure that you are involved in the design process as we welcome your feedback before proceeding to finalise the design details. 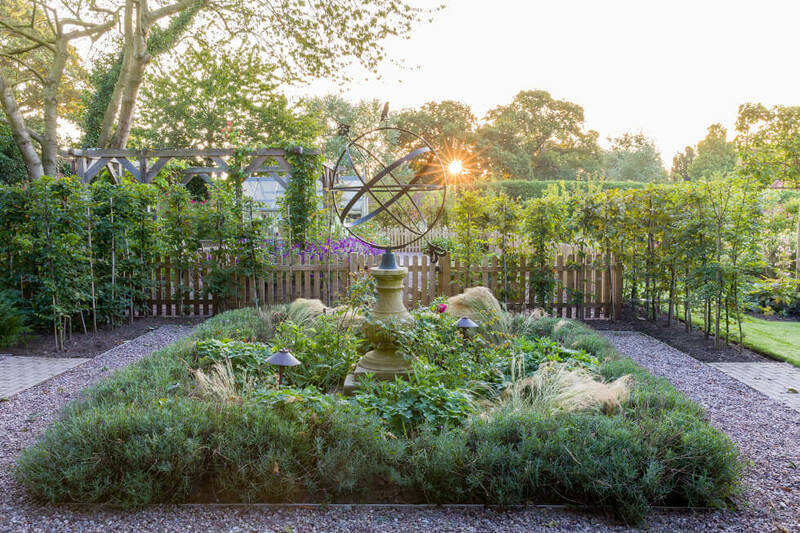 This gives you an opportunity to see what your garden could look like so that you can prioritise areas of the design to ensure we stay within your budget. 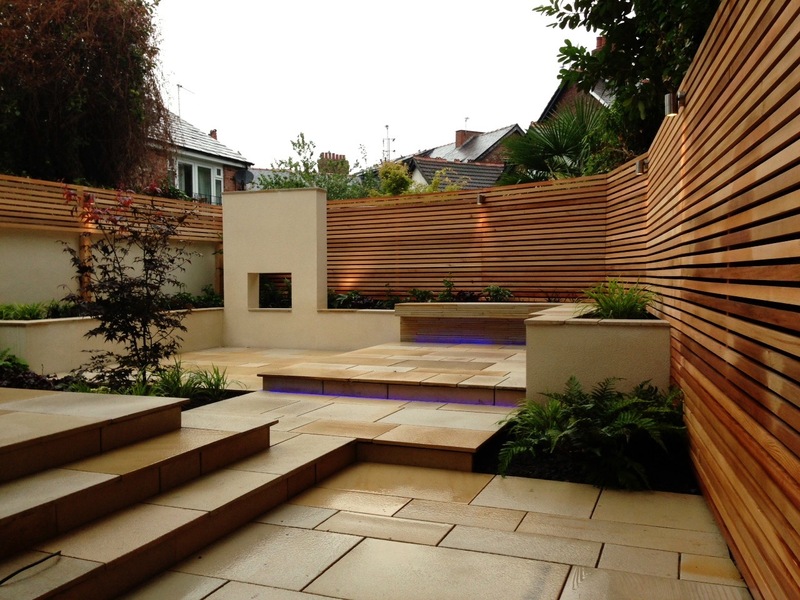 After the design has been signed off we can help deliver the finished garden. Working with Blue Tulip Garden Design will mean you benefit from our network of contractors built up over many years in business. 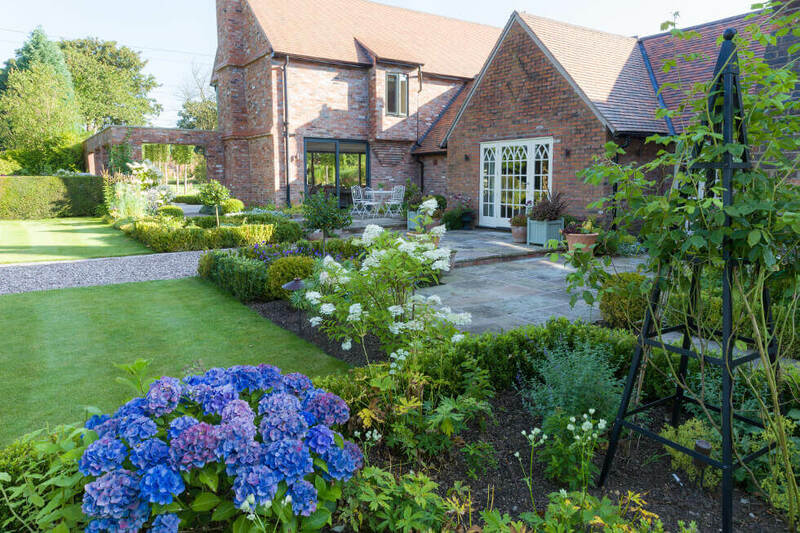 You will have direct access to some of the best garden builders in the North West and we will help you choose the right team for your project and budget based on their particular strengths and expertise. Blue Tulip Garden Design will stay involved to the very end and oversee the delivery of the garden we designed for you. This ensures consistency during the construction of your garden and that the finished garden is the garden that you paid for. Should any problems arise, we are available to deal with them. By using us to source the plants you will gain access to the best trade nurseries and prices as well as the benefit of our expertise in personally selecting key specimen plants and setting out the plants when they arrive. We can also support you with a suitable maintenance programme, be it monthly email updates or by recommending a garden maintenance team to pay regular visits. Ask about the options which will work best for you and your finished garden. 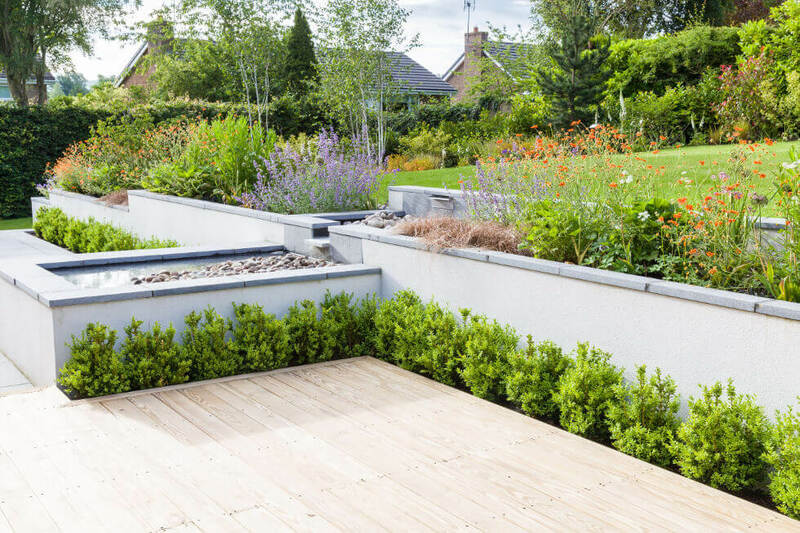 We asked Louise to design a modern, contemporary garden with an emphasis on colour throughout the summer, combined with specific areas for entertaining. Her level of creativity, professionalism and attention to detail was exemplary. What can you expect from the concept design stage of the design process?